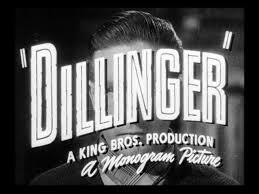 Directed by Max Nosseck, “Dillinger” moves at a quick pace throughout its short running time of 70 minutes. 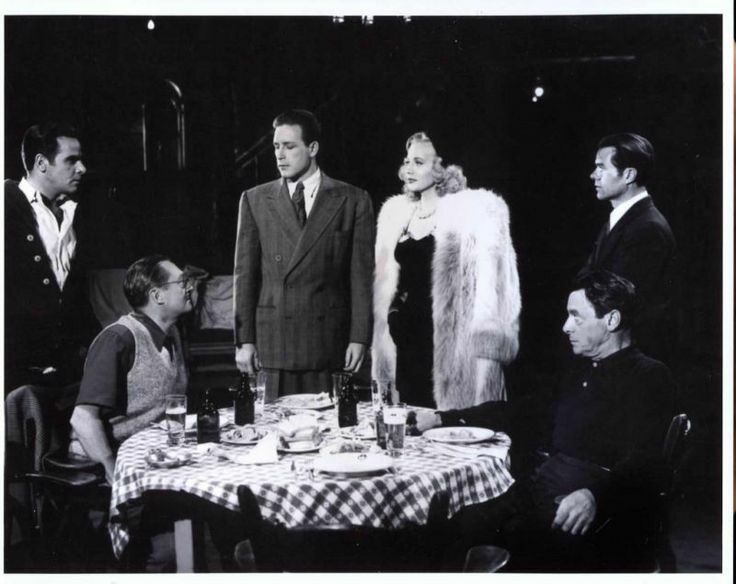 Along with Tierney, the cast reads like a who’s who in crime films with a list that includes Marc Lawrence, Eduardo Ciannelli and Elisha Cook Jr. All are part of Dillinger’s gang. 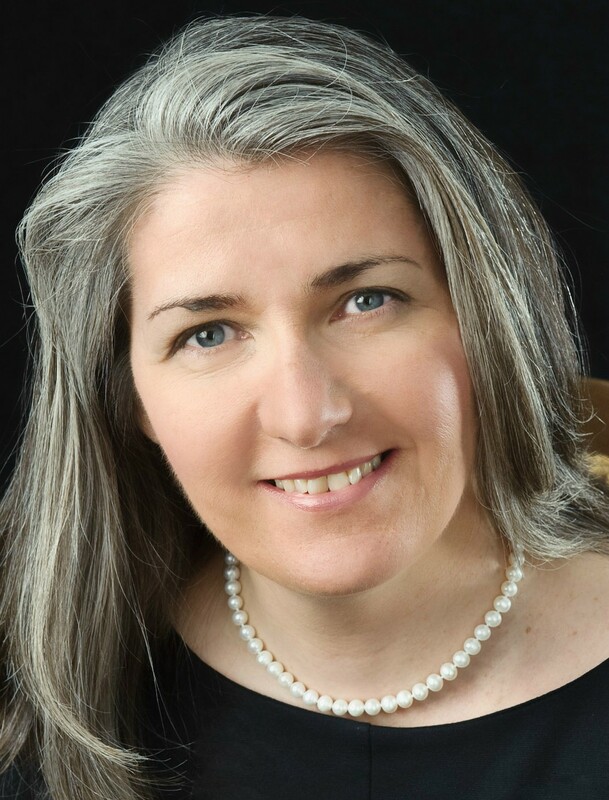 Anne Jeffrey’s is John’s girl and the infamous Lady in Red. In real life the Lady in Red was not John’s girl but a prostitute named Ana Cumpanas. Born in what is now Romania she made a deal with the FBI to finger Dillinger in exchange for not being deported back to the old country. Receiving top billing was Edmond Lowe, whose career had seen better days. He was cast as the original leader of the gang until John squeezes him out. If you expect historical accuracy or if you are expecting a stylish production, well just forget it. You know its a cheap film, it bleeds cheapness. But remember this was a product of Monogram studio on Poverty Row. In making this film, time was of the essence as were other costly expenses. Some low budget films used dark lighting creating a noir like mood to cover up for the bare minimum sets. Not here. The lighting flat and rather dull. Another of the known economical steps taken in making this film was during one of the bank robbery scenes where gas bombs are thrown. These shots were extracted from Fritz Lang’s 1937 film You Only Live Once. Despite this low budget approach and bland photography, Dillinger remains a quick paced, action packed crime film with a tough power house performance from its young star. Lawrence Tierney wasn’t finished with the Dillinger story after making this film. In 1991, he had a small role in a made for television flick called Dillinger which starred NCIS star Mark Harmon as the notorious outlaw. More recently, in Michael Mann’s 2009 film, Public Enemies, Johnny Depp played a slick all too modern, way too cool Dillinger that seemed in conflict with the film’s 1930’s period. Overall, Mann’s version is a bit too slick for its own good. The best of the Dillinger films is the low budget 1973 film called, what else, Dillinger. This version was directed by John Milus with Warren Oates in the role of the rural outlaw. If you have seen photos of the real John Dillinger, you will notice a resemblance between Oates and the notorious outlaw. If you put all that aside this low budget, by the numbers, 1945 work is a fast moving entertaining film that will not disappoint. Lawrence Tierney and director Max Nocceck made four films together despite an apparent dislike for each other. Screenwriter received a surprising Oscar nomination for his work in this film. This entry was posted in 1940's, Film Reviews and tagged Dillinger, Lawrence Tierney, Marc Lawrence, Max Nosseck. Excellent post, Dillinger is another reminder that cheap doesn ‘t necessarily mean bad. I like the troublesome Tierney, esp. in Bodyguard and The Devil Thumbs a Ride. The Devil Thumbs a Ride is extreme low budget and a terrific Poverty Row treat. Bodyguard I still need to catch up with.Tierney is one of the screen’s great bad guys. A minor classic elevated marvelously by this rigorous treatment. As always excellent work here John! 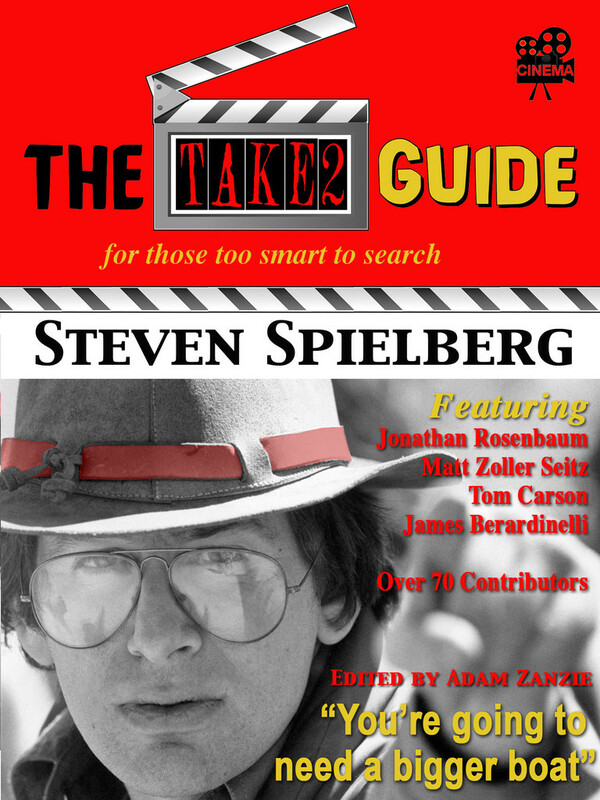 Now Available as both an E-book and Paperback! My new e-book, Murder with a Twist. Only .99 cents at Amazon. Click on image below. My essays, reviews, etc. may contain spoilers without warning. © John Greco and Twenty Four Frames, [2008-2018). Unauthorized use and/or duplication of written material without express and written permission from this blog’s author and/or owner is strictly prohibited. Excerpts and links may be used, provided that full and clear credit is given to John Greco and Twenty Four Frames with appropriate and specific direction to the original content.